Dr. Chad Gehani, was honored by New York University College of Dentistry for his 35 years of teaching at the university. When accepting this honor, Gehani said that he has only done his duty by spending time with future dentists and preparing them to be good dentists as he considers dental school as a temple of wisdom and learning and would like to continue teaching until he can because of his belief in lifelong learning. Gehani has been working and collaborating with various associations and organizations, nationally and globally to create strong bonds since he started organized dentistry in the early 1980s. 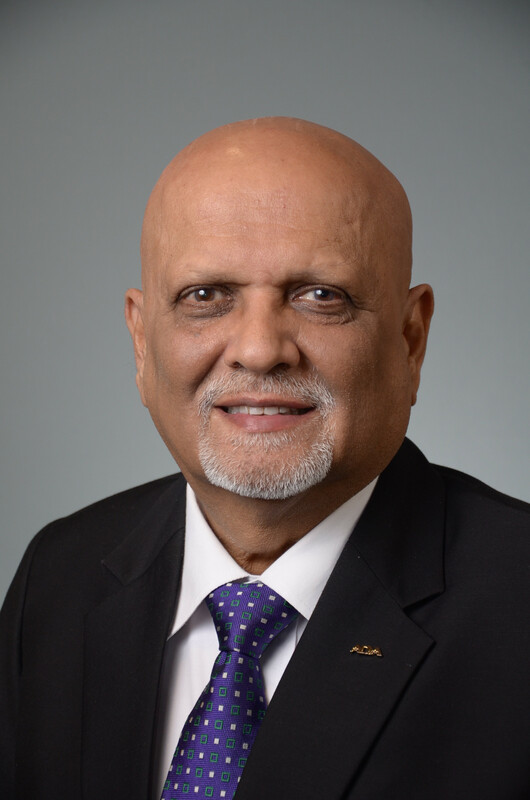 During the past four decades, he has made significant contributions to organized dentistry, oral health care and dental education; has always supported the underprivileged and has mentored and nurtured many individuals who are involved in leadership roles at various levels in organized dentistry. Gehani has always been concerned about the future of dentistry and his vision is to unite the dental Profession, so that the ADA is the “Voice of Dentistry” in the United States. He has received many awards including: the Ellis Island Medal of Honor in 2015; the Lifetime Achievement Award of The Indian Dental Association, at their annual awards Ceremony held in Mumbai India in 2016; the “Father of Diversity” award in the Dominican Republic in 2010; the Emil Lentchner Distinguished Service Award in 2013 and the New York State Dental Foundation Award of Excellence in Community Service in 2006. During his term as President of NYSDA in 2010-2011, Gehani was successful to preserve adult Dental Medicaid for underprivileged people and was also able to pass a Primary Care Service Corps legislation which is the primary student loan forgiveness program in New York for dental students that provides up to $32,000 per year in debt relief to dental students who agree to serve in underserved geographic areas of the state and is the first of its kind. As President-Elect of NYSDA, Gehani had a major role in The Invisalign patient quota prohibition law which prevented entities from establishing a quota that dentists must meet to utilize their product or service and was enacted on September 17, 2010. Gehani became a Trustee of the American Dental Association in 2014, representing the State of New York and has served as a member of the Committee on International Programs and Development from 2005-2009; Council on Membership from 2006-2009; Chair, New York State Tripartite Grassroots Membership Initiative from 2002-2007, National Summit on Diversity, 2009-2010 and President of New York State Dental Association from 2011 to 2012. He is a Fellow of American College of Dentists, International College of Dentists and Pierre Fauchard Academy and has given over 250 lectures worldwide. Gehani has been married to Dr. Rekha Gehani for 38 years and their children have decided to pursue dentistry as a career, following into their parents’ footsteps.